Hi! Dear friends, This is the Merlion of Singapore. To teach becomes part of me, my passion for education never stops. br I joined this site on 21th Novemeber 2009. I found many wonderful friends. 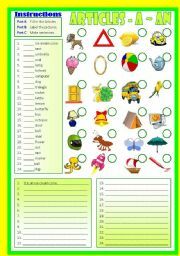 This worksheet has 3 writing activities. 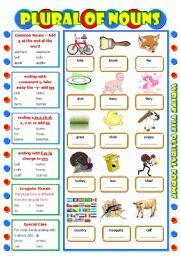 Part A Fill in the correct form of tense. 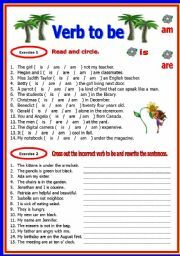 Part B Look at the picture, match and write the answers in present continuous form. 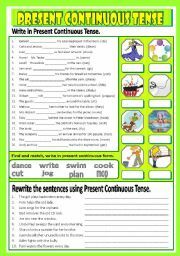 Part C Rewrite the sentences using present continuous form. Thanks for the wonderful comments and have a nice Friday. Student has to identify the correct verb to be. 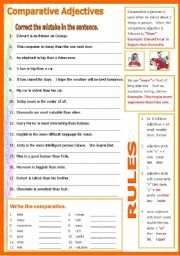 This worksheet consists of the rules and exercises. 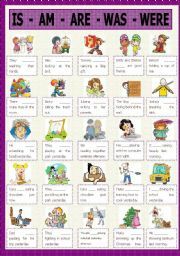 Students are required to all the plural forms for the pictures. Thanks for the nice and warm comments. Hope that this is useful. Have a great Tuesday. 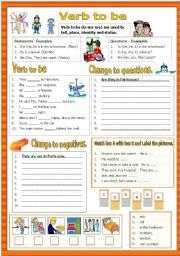 This worksheet consists of 3 writing activities, Part A Fill in the correct articles. Part B Label the pictures. Part C Make sentences for the above. (eg It is an ice cream cream). Extra drilling I gave my class. Thanks and have a nice day. This is another exercise I prepared for the class as homework. The writing focus here is on Present simple (verb to be). 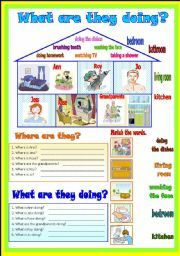 This is a worksheet I prepared for my younger students, they have to find Where and What they are doing. It consists of 3 writing exercises Part A Write Where they are? Part B Write What are they doing? Part C Match the pictures with the words. Thanks and have a nice day. It has brief rules and exercise. Another drillings for my class. Another worksheet I prepared for my class, it has two exercises. Ex. 1 students have to circle the correct be verb. Ex. 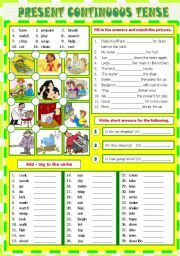 2 Identify the correct be verb and re-write the sentences. Hope you find it useful. Have a nice day to ALL.